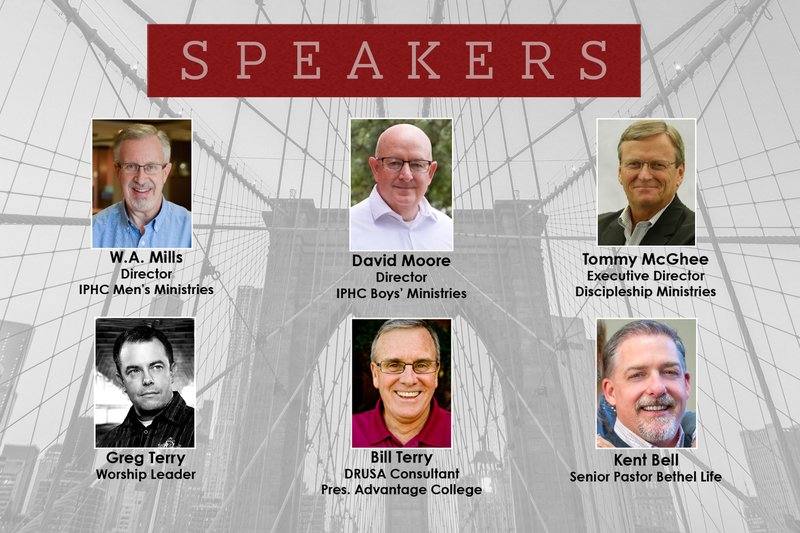 This is an annual training event for leaders of Boys Ministries and Men’s Ministries. Each year, specialized speakers and trainers are utilized to inspire and equip leaders. 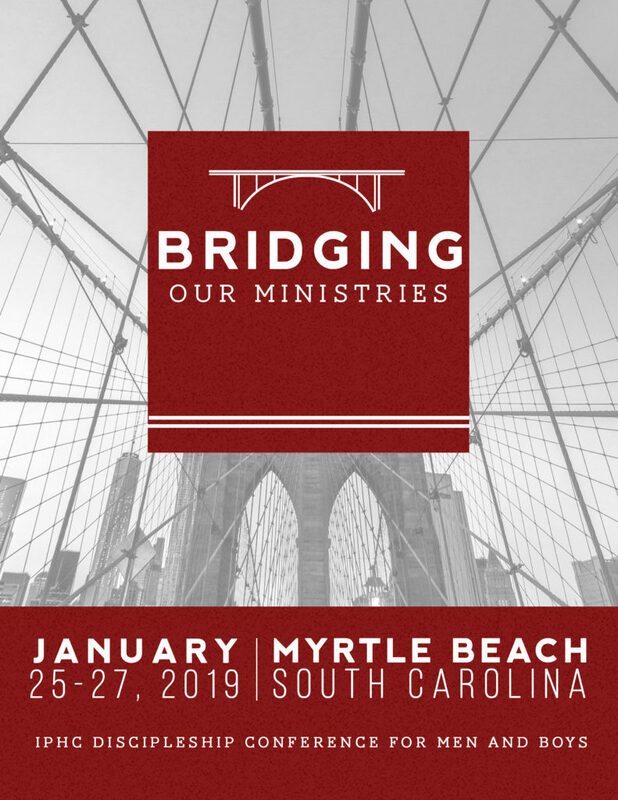 Thank you to our Bridging Our Ministries sponsors! Apply Today!